Saturday, November 08, 2008 at 9:48 p.m.
QUINCY, IL — Now that Barack Obama will be moving to the White House, his seat in the U.S. Senate representing Illinois will have to be filled. Obama met with Governor Rod Blagojevich earlier this week to discuss it. Illinois law states that the governor chooses that replacement. There’s already been speculation about his selection…from Congressman Jesse Jackson, Junior to Illinois Department of Veterans’ Affairs Director Tammy Duckworth. My take: Barack Obama was, at best, trying to limit his “no contact” statement to the last few days of Blago’s troubles without saying so. But if so, why did David Axelrod feel the need to back off his assertion of November 23 that “I know he’s [Obama] talked to the governor [about the Senate vacancy] and there are a whole range of names many of which have surfaced, and I think he has a fondness for a lot of them”? 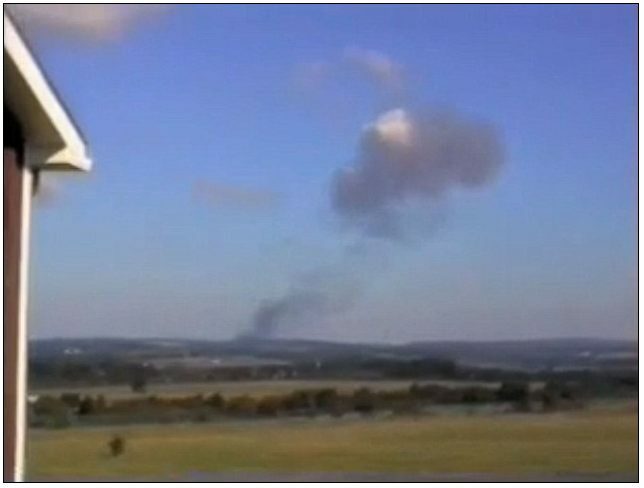 Somebody’s pants are on fire. It seems surreal that this would be “breaking news” a full 21 hours after Obama’s “no contact” statement. But there it is. I believe Obama’s call for Blago’s immediate resignation is as much a matter of self-protection as it is any interest in getting rid of a corrupt governor. The faster Blago goes away, the more quickly Obama’s apparent untruth becomes “old, irrelevant news” to Old Media. Reporting from Philadelphia — The nation’s governors came to tell tales of financial woe, but President-elect Barack Obama was already sold on them playing a role in the national economic recovery plan. ….. Governors also asked for help to expand children’s healthcare, to continue unemployment benefits and for continued support of food stamps and Medicaid. Illinois Gov. Rod R. Blagojevich, a Democrat, was among those arguing that money should go directly to people bearing the brunt of the worsening economy. Facing an estimated $2-billion deficit, Blagojevich has already made budget cuts that closed state parks and historic sites. 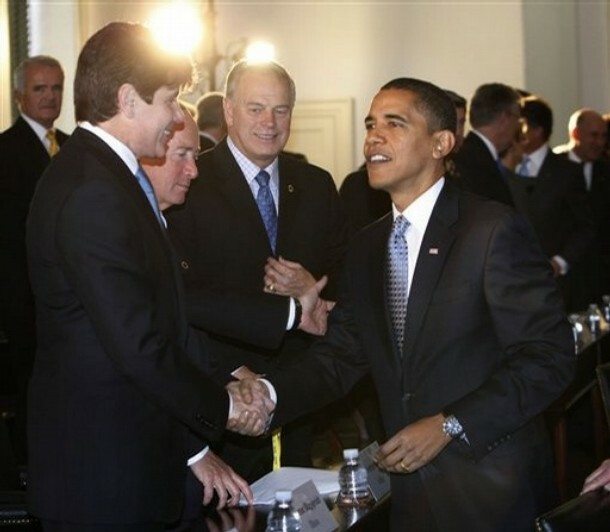 It’s a little difficult to believe that Obama and Blago “had no contact” during the conference. Given that Obama’s statement had no qualifications, this moves it definitively into the “false” category, regardless of all of the backtracking KHQA does from its own November 5 and 8 stories. Wednesday, November 05, 2008 at 10:39 a.m.
CHICAGO, ILL. — Now that Barack Obama will be moving to the White House, his seat in the U.S. Senate representing Illinois will have to be filled. 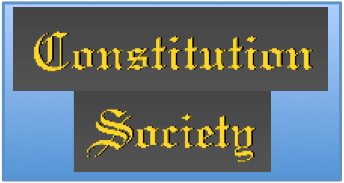 Illinois law states that the governor chooses that replacement…. As a show of respect for America’s choice. Pres. Bush should preemptively pardon Obama before he takes office for any role he may have played in the Blago scandal so that he doesn’t have to start his administration under a(nother) cloud of corruption. 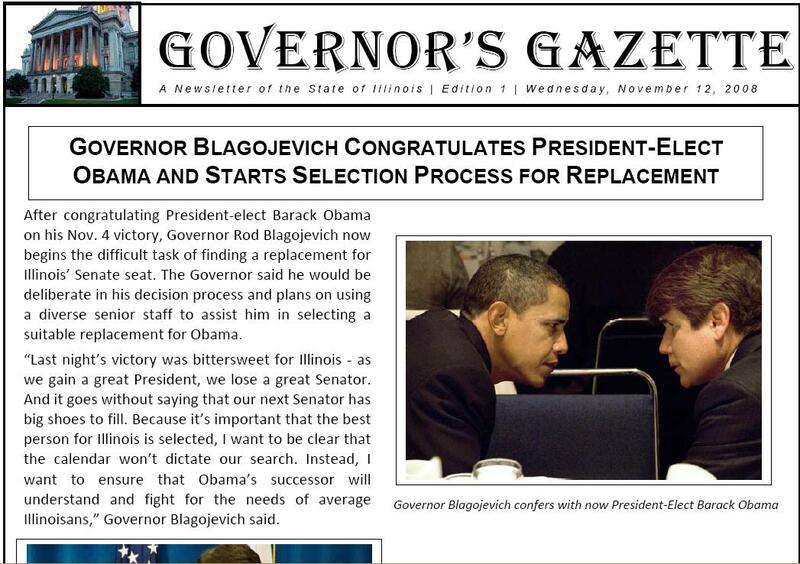 Screen shot of Governor’s Gazette paper with Obama and Blagojevich in huddle. After congratulating President-elect Barack Obama on his Nov. 4 victory, Governor Rod Blagojevich now begins the difficult task of finding a replacement for Illinois’ Senate seat. The Governor said he would be deliberate in his decision process and plans on using a diverse senior staff to assist him in selecting a suitable replacement for Obama. “Last night’s victory was bittersweet for Illinois – as we gain a great President, we lose a great Senator. And it goes without saying that our next Senator has big shoes to fill. Because it’s important that the best person for Illinois is selected, I want to be clear that the calendar won’t dictate our search. Instead, I want to ensure that Obama’s successor will understand and fight for the needs of average Illinoisans,” Governor Blagojevich said.